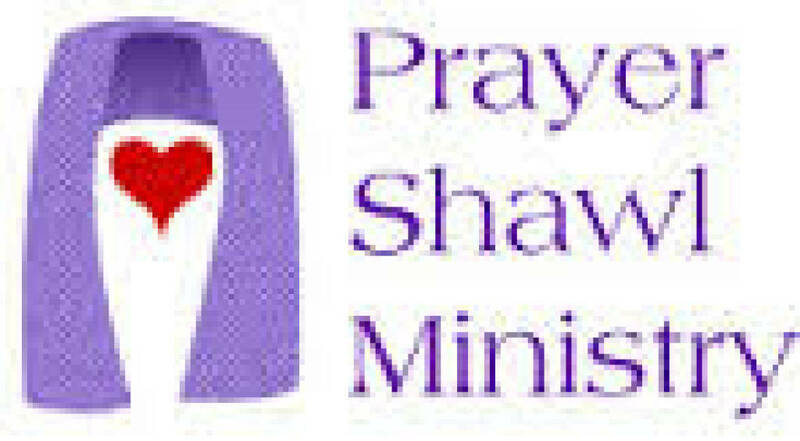 Prayer Shawl Ministry: Our ministry was formed in January 2007. We meet every other Friday (1:15 – 3:30PM) in the Multipurpose Room during the months of January, February, and March. Shawls are created for persons recovering from surgery, enduring an illness, or experiencing a difficult time in their lives. Shawls are also for celebrating times – a birth of a new baby, a marriage, a First Communion, or a special person away from home. We also assemble and donate baby layettes, preemie hats, and blankets for Women & Children’s, Sisters, and Mercy Hospitals; TV slippers for the VA Hospital; hats, gloves, and scarves for Harvest House; Prayer Patches for our service persons, etc. We share our prayer-life as we knit/crochet– love of our craft and each other’s friendship. Everyone is welcome to join us regardless of your ability to knit or crochet. We always accept yarn whether new or inherited. Coordinator: Chris Vaccaro – 675.1671.